Here, uobd2 share the newest BMW ICOM A/ ICOM A2/ ICOM A3 diagnostic software Rheingold 3.55.31 Standalone ISTA-P 3.59.0.600, from a forum member. 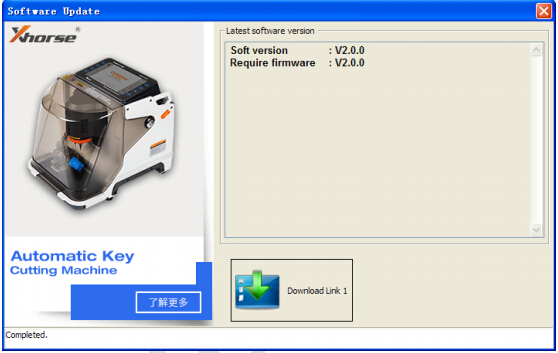 Original Xhorse VVDI BGA Tool has released the version 2.1.0 Benz software with more powerful function. Free download VVDI MB BGA Tool v2.1.0 software here!